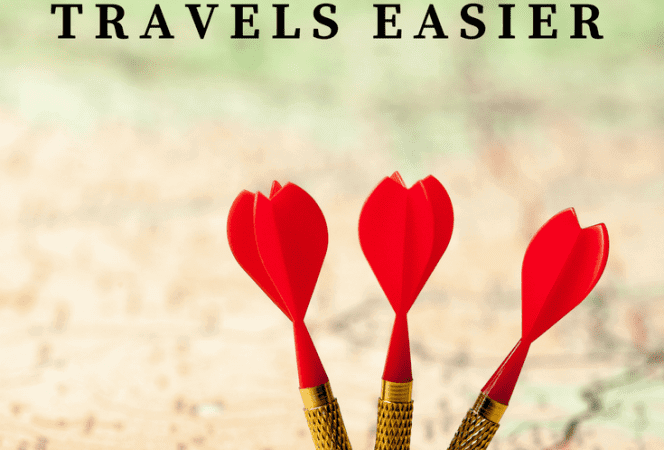 A little over a year ago, I was introduced to MomAboard, an on-line trip planning service that produces customized itineraries for families for destinations around the world. Instead of parents wasting countless hours researching . . .